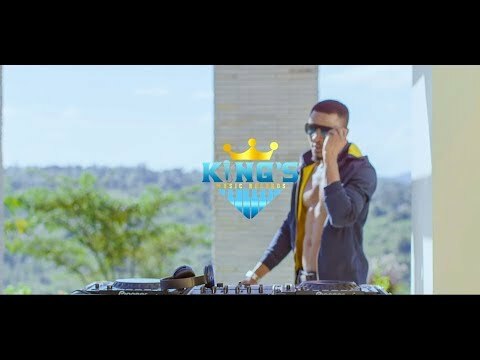 Here is the latest offering from the Kings Music record label, the Alikiba owned record label enlists Alikiba, Abdukiba , Cheed , Killy & K-2GA on the latest effort titled TOTO. Alikiba who recently unveiled his record label, revealing its four signees which consist of his younger brother Abdukiba, Cheed, K2ga and Killy had previously released a singletitled Mwambie Sina which did pretty well considering the number of airplay and download. 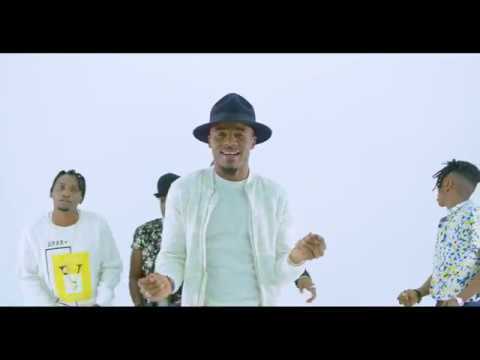 With his four new signees, Alikiba showcases yet another street anthem with a desire to give back to the music community and strengthen the force of the Kings Records Family with yet another jam. TOTO has already gained over 400 thousand views on YouTube within three days from release date. Produced by Mocco, the track is destined to rock the airwaves for the festive season. Enjoy it below and let us know what you think.